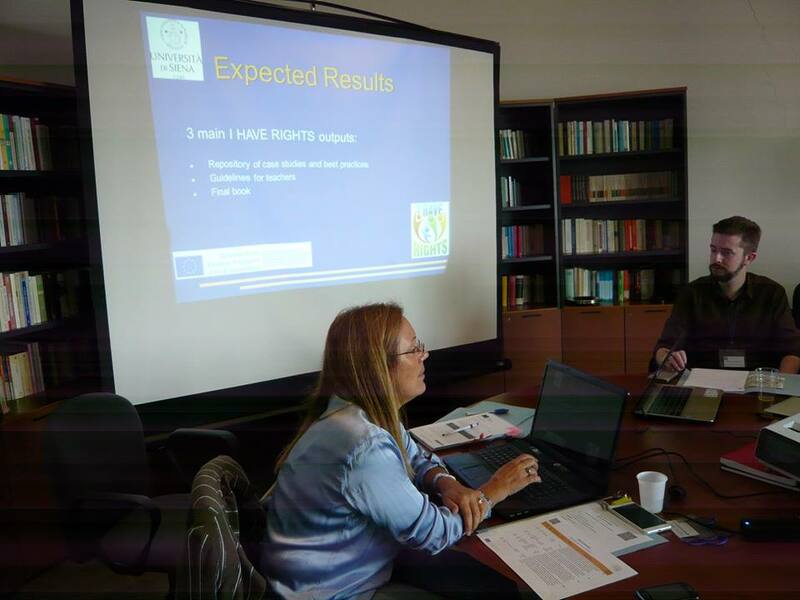 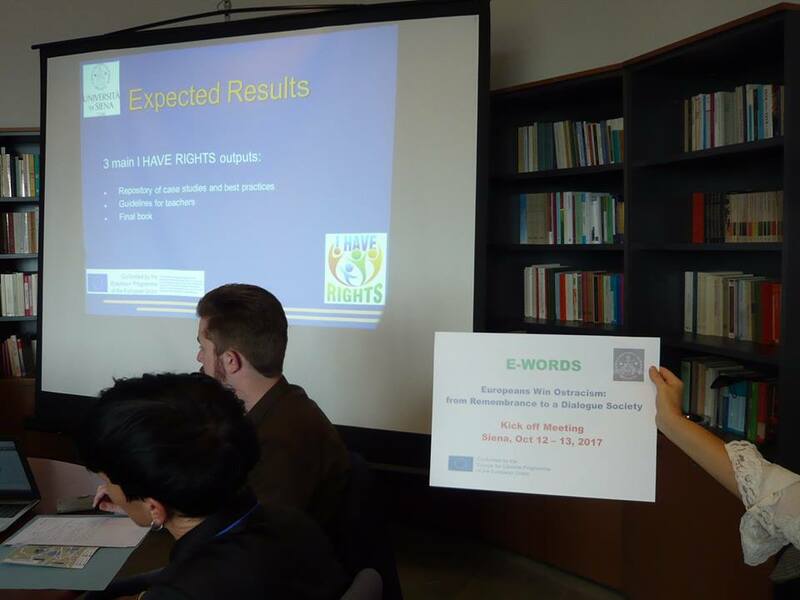 Alessandra Viviani presented IHR during the kick off meeting of the Europe for Citizens Project EUROPEANS WINS OSTRACISM: FROM REMEMBRANCE TO A DIALOGUE SOCIETY - E-WORDS (Project N. 588617-CITIZ-1-2017-IT-CITIZ-REMEM). 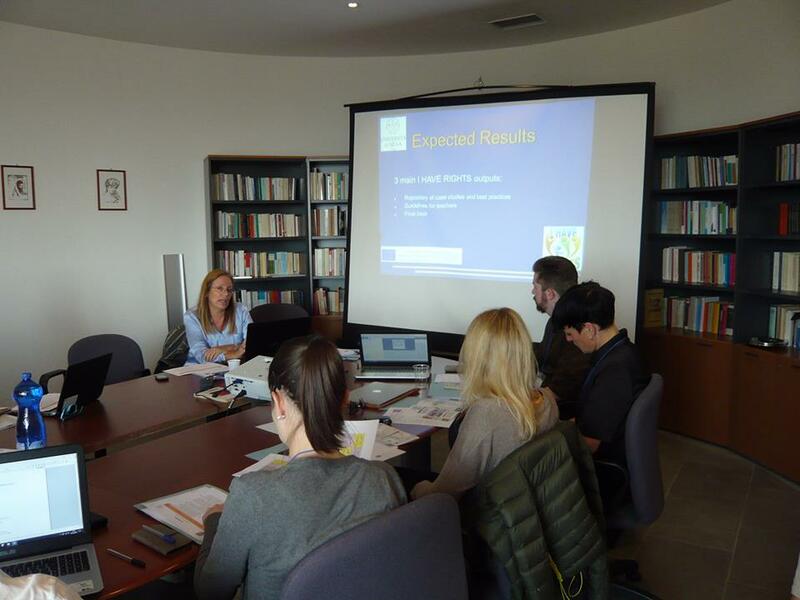 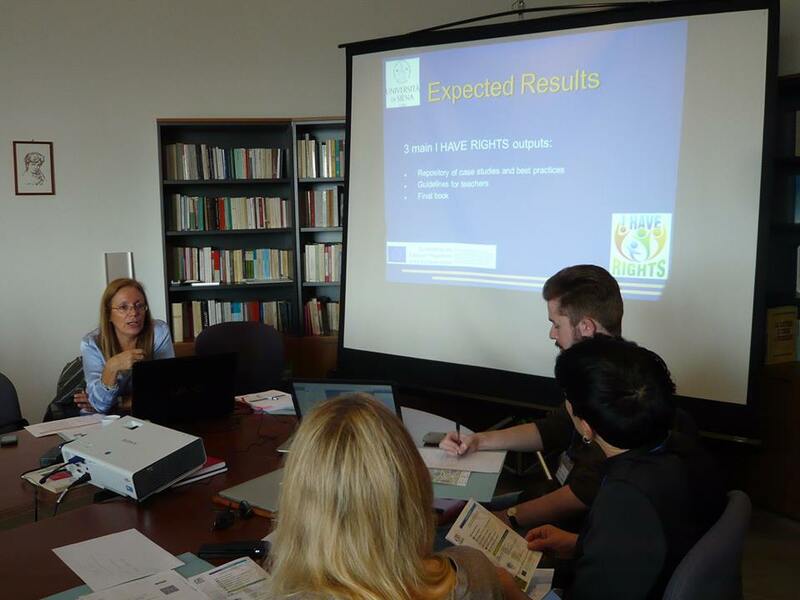 The University of Siena is the coordinator of E-WORDS and A. Viviani showed the 9 partners the results achieved in year1 of IHR and the workplan in year2, while introducing her activities. 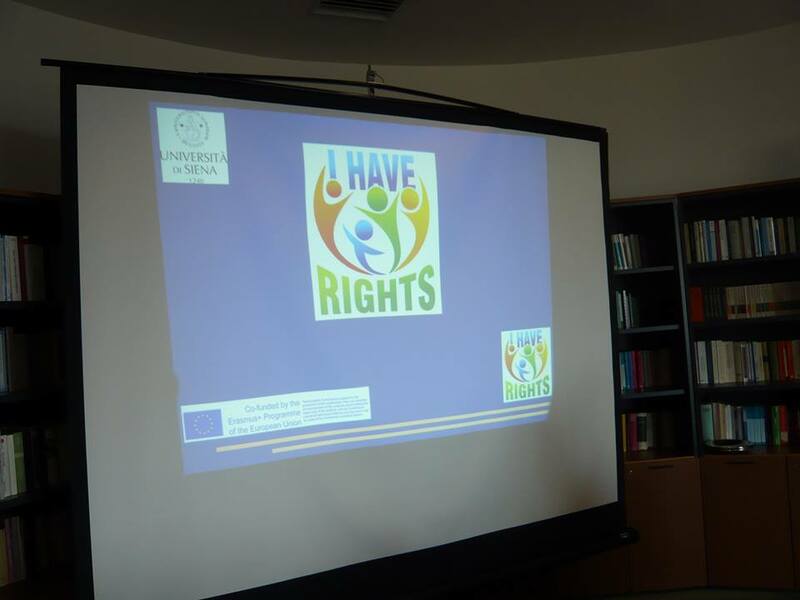 As E-WORDS deals with ostracism, human rights et similia in both an historical and actual perspectives, the partnership became aware of the challenges of education in a multicultural environment and how IHR is addressing them.